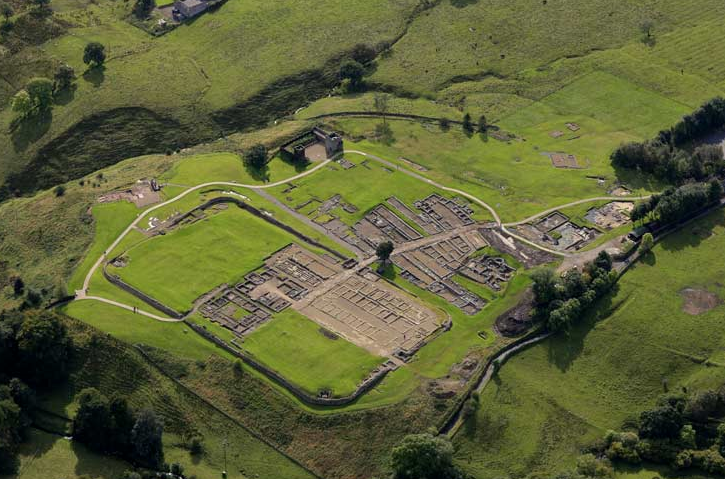 The Vindolanda 10k is a challenging course on local hilly roads starting and finishing at the Roman Fort of Vindolanda near Bardon Mill in Northumberland. Chip timing will be used on this accurately measured route in the heart of Hadrian's wall country. All finishers will receive a medal and an optional race tshirt is available at extra cost.